Three More Days To Receive 3X Author Copies! Now is the perfect time to finish up your work and get published today! There is only a few days left to take advantage of the incredible offer of receiving 3X author copies when you order with the promotion code 3XJULY15. 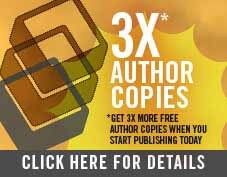 Authors beginning their self-publishing process are eligible to receive three times as many free author copies with their respective self-publishing package. 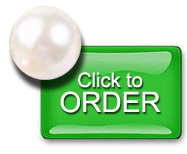 To receive the promotion, simply purchase the Diamond or Pearl publishing package by Friday, July 31, 2015. 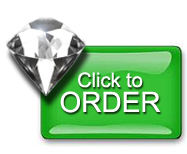 Each of the eligible publishing packages includes a unique ISBN, standard interior formatting, a variety of professional cover styles, and distribution which includes availability through major online retailers such as Amazon and Barnes & Noble. Now through Friday, simply click here to add this option to your cart, enter the promotion code 3XJULY15 and receive your free copies. Don’t delay, this offer isn’t around long!